Send joetheblobfish a private message. Email: Send joetheblobfish an email. 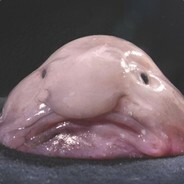 Private Message: Send joetheblobfish a private message.